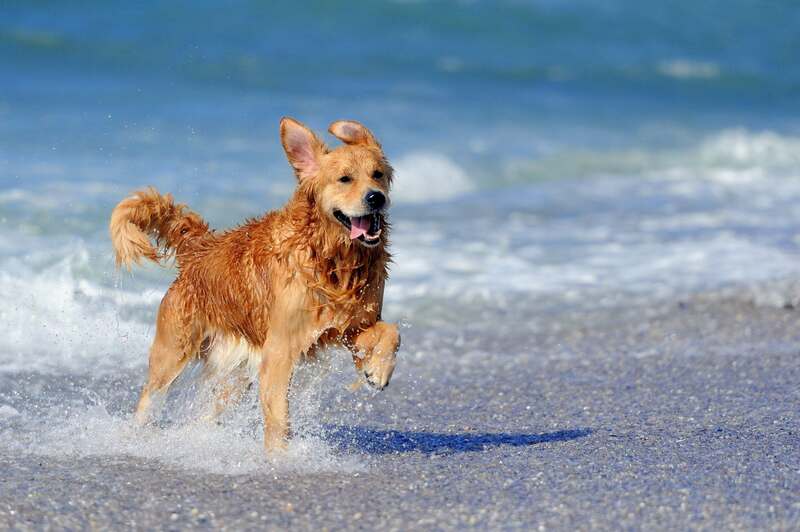 What better way to celebrate National Pet Month than with pet friendly holidays in the UK? Every now and then, we all need a little R&R. What better way to celebrate National Pet Month than with a break with the whole family – including your four-legged friends! Take them with you and enjoy spending some quality time with your loved ones. Whether it’s dog friendly cottages in Wales or cat friendly hotels in London– your pet deserves a holiday too. To enjoy some fun and frolics with your furry friends, we’ve found all of the best ways to take a break in the UK without having to leave your pets behind. The UK is brimming with beautiful countryside cottages where you and your canine friends can enjoy a little relaxation. Think seaside destinations, rolling green hills and some crisp country fresh air. Your pups will love the room to roam and a cat will enjoy nothing more than basking in front of a roaring wood fire. This type of break is perfect for the dog and owner with an appetite for the outdoors. You’ll spend your days taking in the fresh air, roaming the countryside and, at the end of the day, relaxing with some good food and a toasty fire. Try dog friendly cottages in Scotland, a little stone cottage in the North York Moors or a luxury lodge in Hampshire for you and your best bud. That’s right, you can take your pets on a spa break! After a long hard day of dog walking, what better way to relax and recover than with visit to the spa? 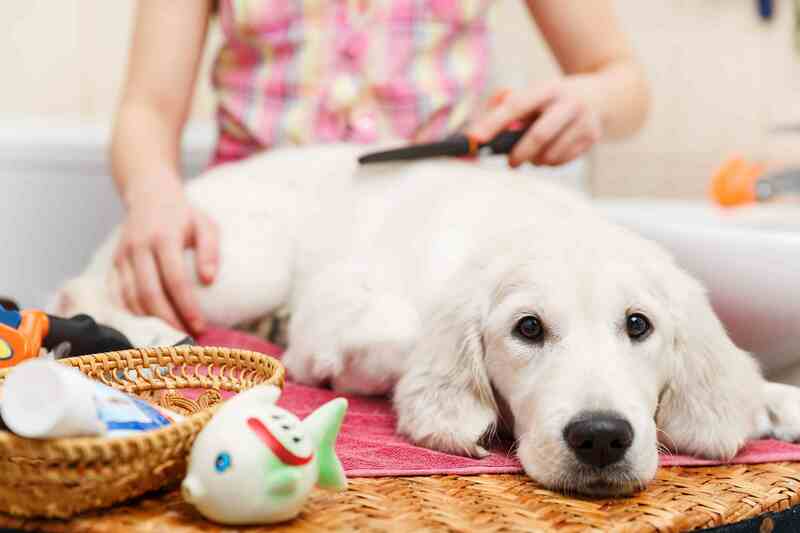 While you enjoy the tranquil surroundings of the spa, get your pup in tiptop condition too, as many spas offer an in-house doggy grooming service. 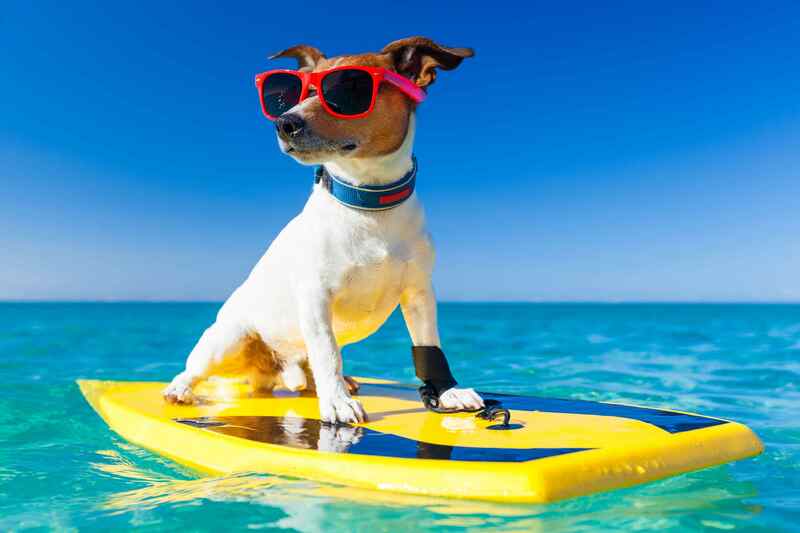 Dog friendly holidays with hot tubs and swimming pools are perfect for a pooch who’s used to a life of luxury. Great for: Cuddly guys like French Bulldogs who just like to relax and spend some quality time with you. Enjoy the rush of the city with your canine by your side. There are plenty of pet-friendly hotels and B&B’s around so you’ll have a load of choice. 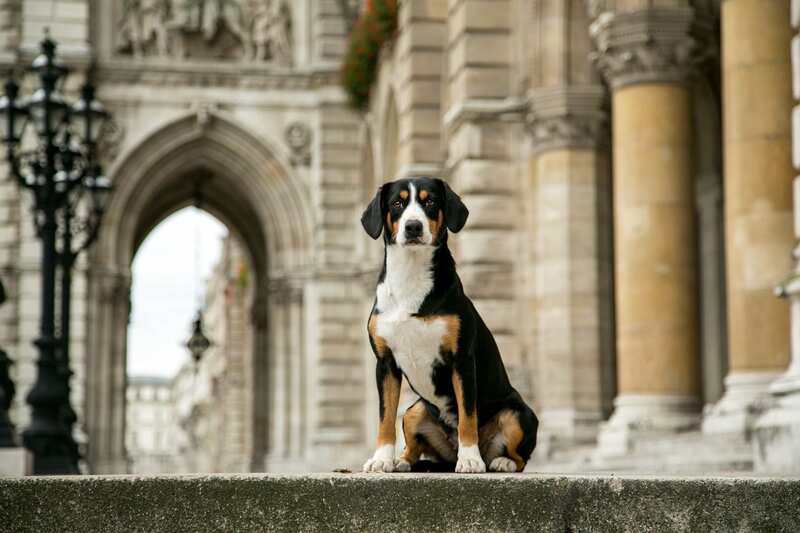 Head to London and visit the parks and tourist attractions, all with your hound in tow. For something truly luxurious, there are five-star hotels out there like the Rosewood or the Milestone Hotel in Hyde Park that let you dine with your dog with special pet menus, letting you go for some true luxury when travelling with your pooch. Great for: Smaller dogs like a Cockapoo, as they’ll easily get through crowds and can be carried if necessary. The UK has some of the most charming seaside destinations in the world. The sandy beaches and turquoise waters of Cornwall make for the perfect break. Combine that with lush rolling hills and you’ve got the perfect destination for your pet friendly holiday. Though most of these holidays are pretty dog friendly, you can also have fun with your feline friend. 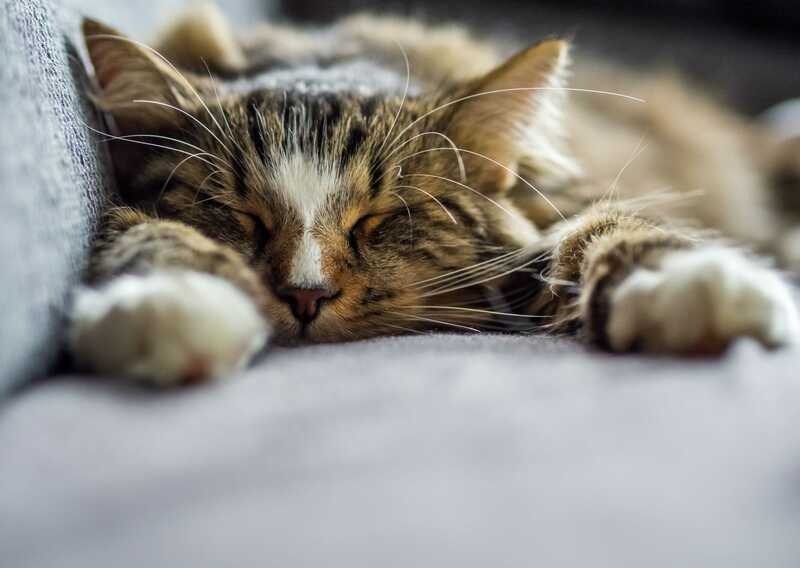 If your kitty cat is especially intelligent and adventurous, a privately-rented apartment or lodge might be the option for you and pal. Have a good look around sites like Airbnb for cat-friendly homes to rent, and hit the road with your cat.